Today’s guest says, “I make victorious moves”. 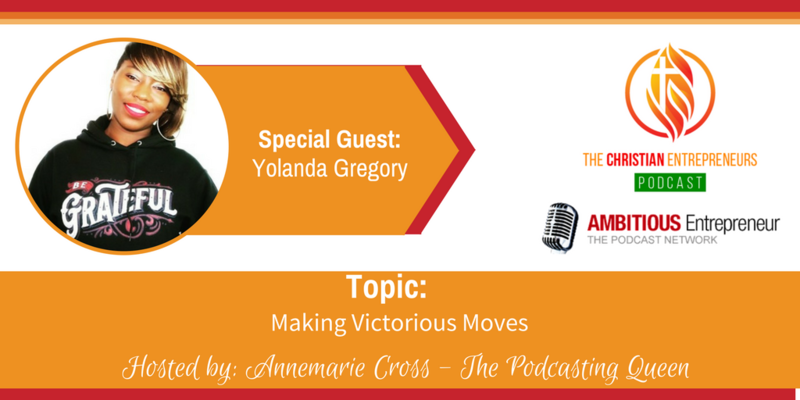 Joining me today is Yolanda Gregory. Yolanda is a native of Baltimore, Maryland. She has three god children whom she adores and two retired parents who live with her. 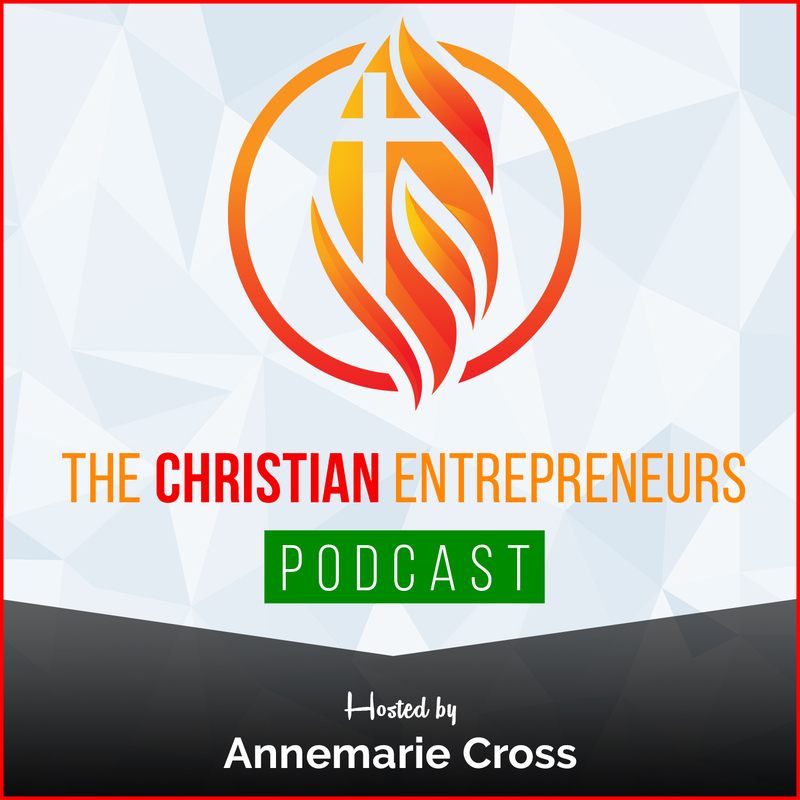 Yolanda owns an online faith-based apparel and accessories boutique for men, women, and children. Behind each statement on the products is her story, but the meaning of the words and story are different for each person. She also owns a real estate services and solutions company. 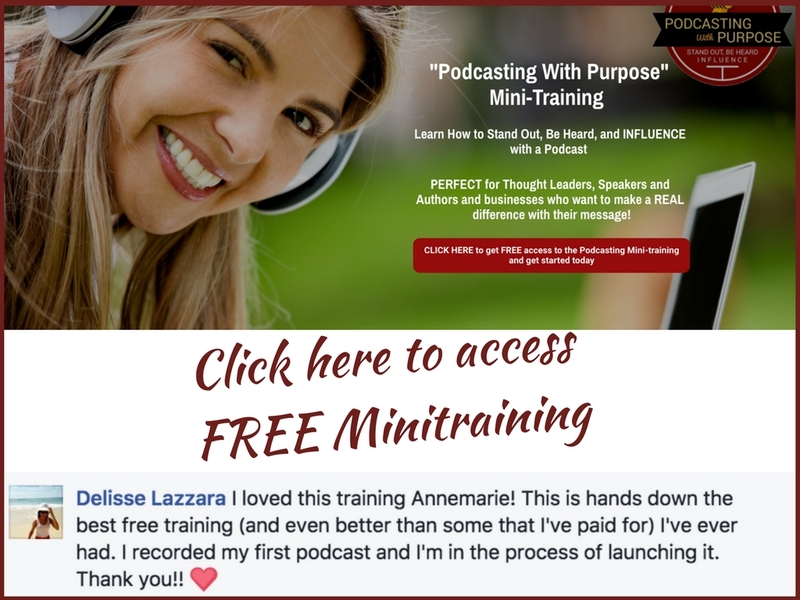 Alignment – I had to ensure my goals, focus and desires were continuously in full alignment with God’s even if that meant releasing things that didn’t fit. Prioritizing – I had to take time once I got into full alignment to balance and delete things and people that didn’t add value to my life. Release the stressful things and most of all stick to the schedule I made for business and personal life. Pace-being in business is a wonderful and amazing journey. One thing I didn’t want to do; was to look back and not remember it. I want to enjoy every detail and the most important parts, so I learned to slow down and work on Gods time not mine. My name is Yolanda Gregory and I’m a native of Baltimore, Maryland. I’m 36 years of age with 3 godchildren whom I adore and two retired parents who live with me. I own an online faith-based apparel and accessories boutique for men, women, and children. Behind each statement on our products is my story but the words and story will mean and be different for each person. I’m also own a real estate services and solutions company.